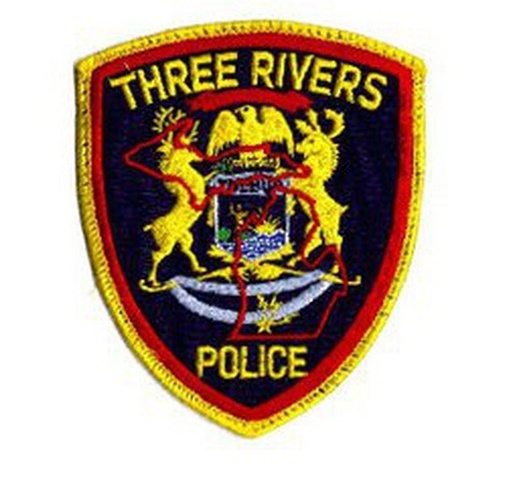 (THREE RIVERS) – A flat tire led to a person being arrested on multiple charges. Three Rivers Police stopped to assist a motorist Tuesday evening that was stranded on Broadway Street. The vehicle had a flat tire, and the driver, a 34 year old Constantine man, was not attempting to repair the car. The driver was standing near the car when the officer pulled up. While talking to the driver, the officer became suspicious of the situation. The man admitted that he was in possession of a small amount of methamphetamine. A search of the vehicle uncovered over 4 grams of methamphetamine and drug equipment. The driver was arrested and taken to the St. Joseph County Jail on a count of possession of meth.